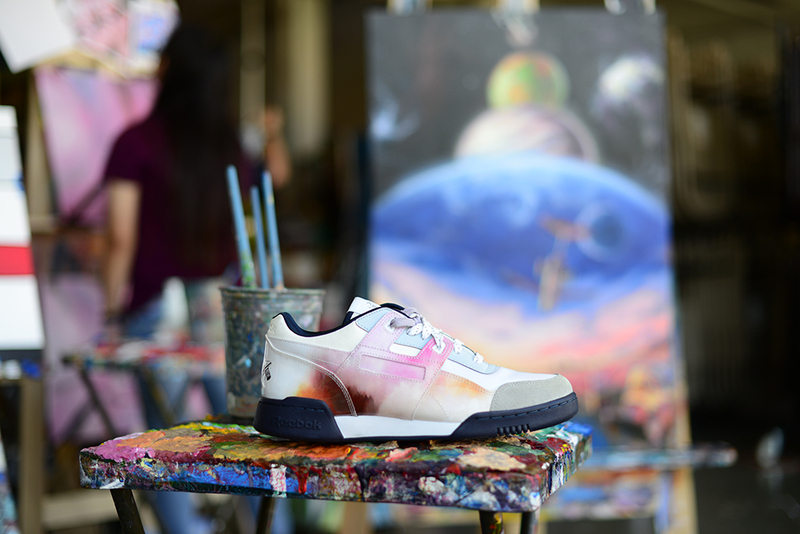 After a long and creative process, three Artists For Humanity (AFH) teen artists were chosen to feature their designs on Reebok Classics silhouettes. 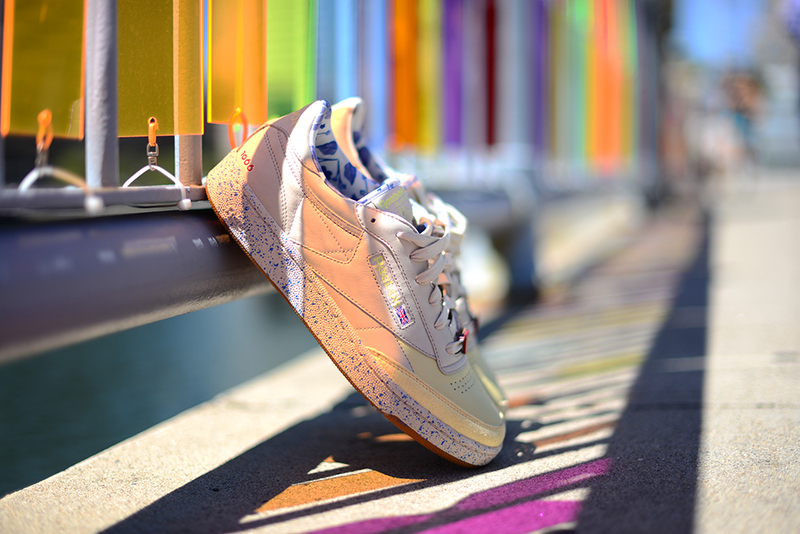 This collection will be sold and produced in stores, giving the Boston-based nonprofit the opportunity to share their hard work, talent and stories beyond the city of Boston - both in stores and by foot. 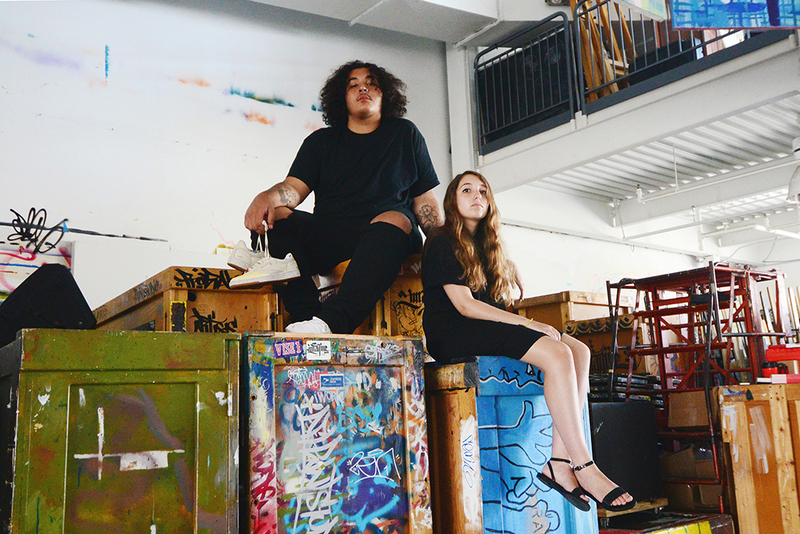 Artists For Humanity (AFH) is a Boston-based nonprofit that enables social change for under-resourced youth by providing the keys to self-sufficiency through paid employment in art and design. will be at the public shoe release to meet those who will walk away with no better combination than new shoes and their art. 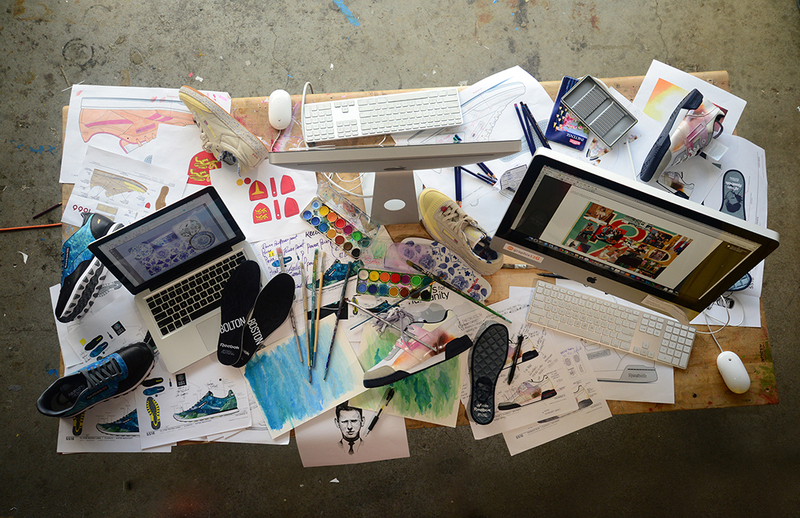 A deep connection with art and Reebok Classics, leaving his mark with design to inspire others. Nguyen reflects on the feeling of his design coming to life. 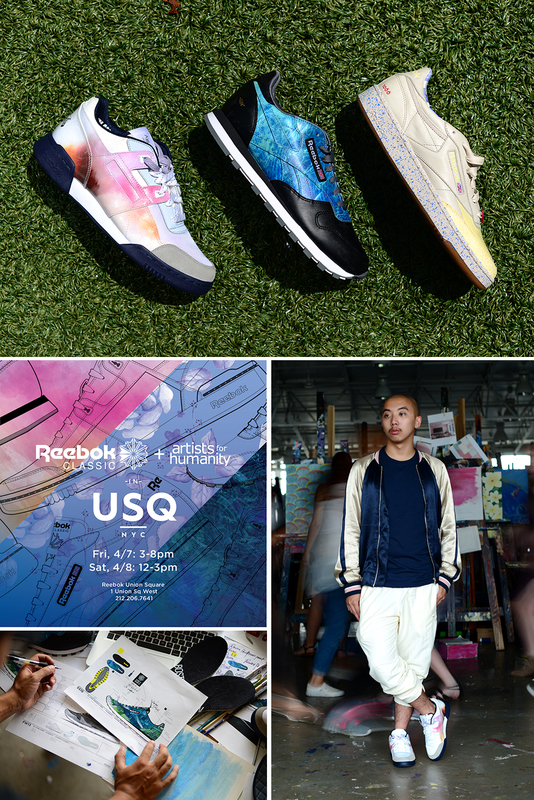 Reebok X Artists For Humanity Workout Plus available for purchase. An already established connection with Reebok made Tejada’s design so much more. Vergara favored Reebok Classics long before taking on the project; noting appreciation for the clean, simple and versatile silhouette. 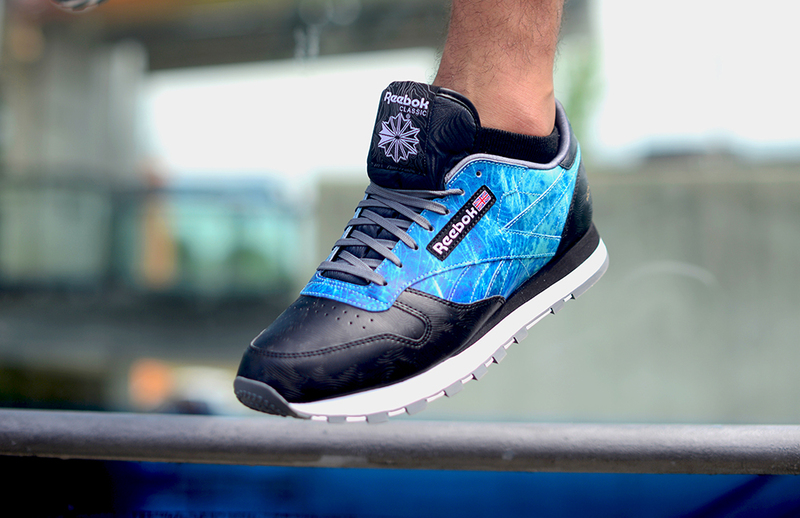 Reebok X Artists For Humanity Classic Leather available for purchase. Friday, April 7 at the Collection's Launch Event.